As some of you know my book “Cancer Is My Teacher” has been out of stock for a few weeks. I am thrilled to say, that it is now back and fully in stock on Amazon and now publlished under the imprint ‘Columbina Press‘. The links below will take you straight to the sales page for the book. And while I’m on it – a huge thank you to everybody who has bought it and I hope it has provided the physical, practical and emotional support intended. 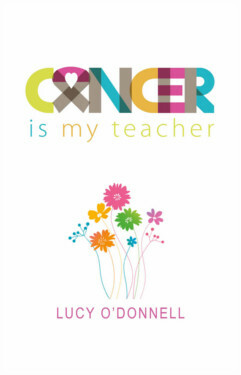 I have just finished your book ‘Cancer is my teacher’. 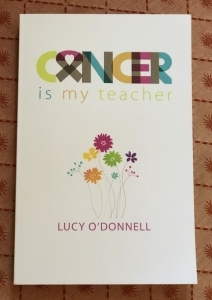 It is a fabulous introduction to cancer and a book that every cancer patient should read and give to their family to understand what they are going through. There is so much advice and information in the book that most will not know about. It can only be extremely helpful and beneficial to anyone (and their families) that is just starting out on their long and difficult journey. Congratulations on an amazing book and this will help so many people with cancer. It has given me so much more knowledge of what cancer patients go through which will help me in the volunteer work that I do at the Royal Marsden. It is written with so much thought and honesty that everyone should read this book – even if they don’t have cancer as everyone knows somebody that has it. It will give them an understanding of the journey that a cancer sufferer will go through that will be extremely helpful to all and allow them to understand and be mindful of what they go through. Cancer is my Teacher is a MUST READ for everyone, everywhere. I did not put it down from start to finish. As another reviewer commented, it is easy to understand and very very helpful for all of us who are close to those navigating this pernicious disease. It is indeed particularly helpful to me and my team who help anyone undergoing chemo and radiotherapy with hair loss. I will be ordering many more to give to my clients. 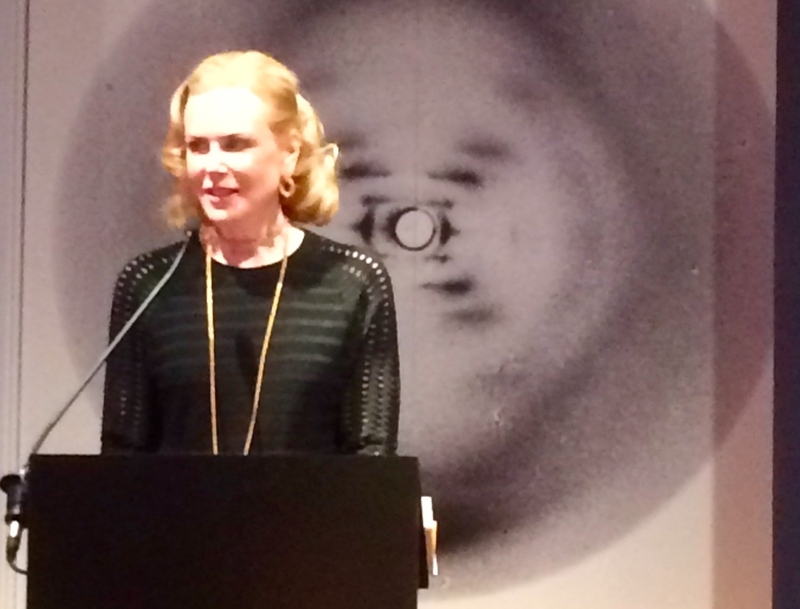 Lucy O Donnell has conquered so much already in coming through many operations, cancer treatments/drugs, infections, and yet she still had the and energy to share her story with the world to help others. Lucy is an extraordinary mother/wife/businesswoman. This book must be a winner because it is easy to understand (even for a lay person), just the right length, emotionally gripping and above all fulfils a vital need in a frightening arena. It will be of enormous help to cancer patients as they battle their way through all the complexities and ordeals of their illness, but even more important than these practical elements are the mental and moral values displayed by the valiant writer who will surely inspire the reader whether a cancer sufferer or not. I cannot begin to imagine how terrifying it must be to be diagnosed with Cancer and this book will be a bible for anyone who is lucky enough to find or be given it. It is well written and easy to follow and hugely helpful for us who agonise as to how we can help and support our friends and family when diagnosed with this illness. I have taken away so much information from Lucy’s book especially nutrition and lifestyle. Sugar is now banned in our house! Thank you for sharing your journey with us. What an utterly sensible and practical book. Cancer is My Teacher is a must read for everyone. Sadly we all know someone who is afflicted with this terrible disease. 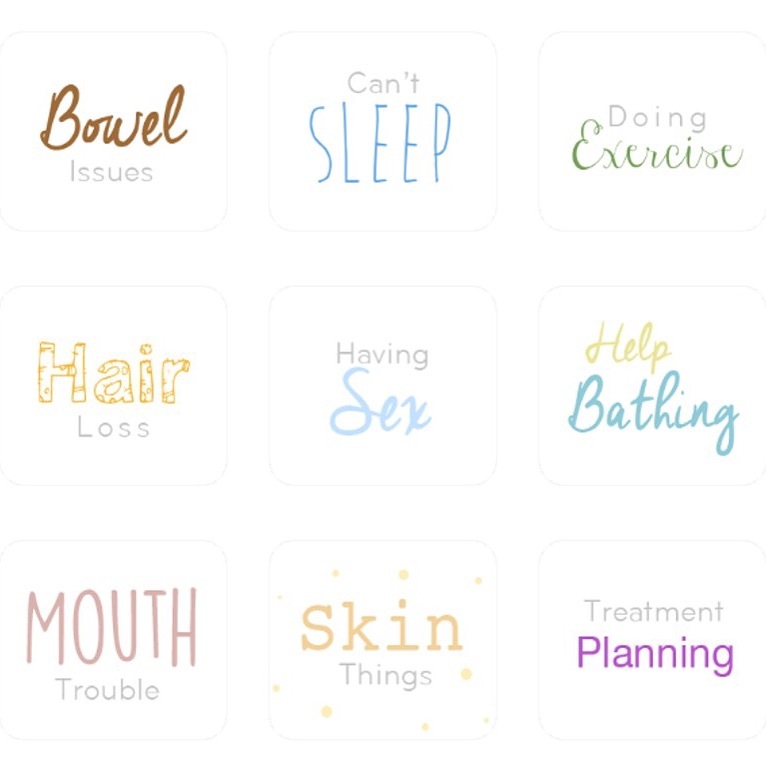 The book guides both cancer sufferers, family and friends through the various stages of the disease and answers the questions that you want to ask but are not entirely sure who to ask or how to ask. It is also a very easy read, with an emotional connection. The large typeface and manageable sections makes it simple to digest, whilst the honesty of the book makes it extremely compelling reading. 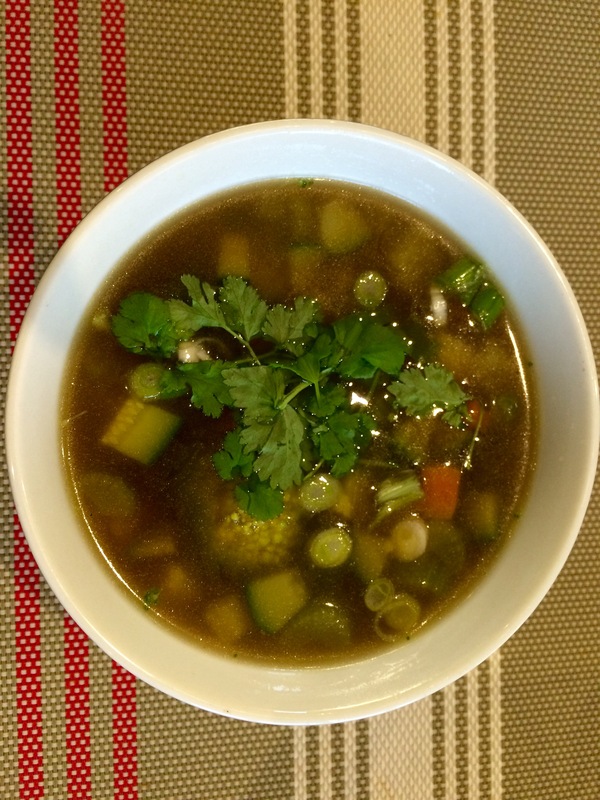 It also makes us all think very carefully about our individual lifestyles, what we put into and onto our bodies and is a timely reminder, in our increasingly materialistic world, that the things that really matter in life are good health and love.